How to Sell Your Home with Renters | How do I Sell my Home with Tenants? Your rental home has tenants, which is a great thing — until you want to sell. You may find yourself wondering in these situations: Can I sell my rental property with tenants in it? Anything’s possible, though you may be thinking about how little regard your tenants probably give your property. That is, they’re not invested at all, and they can’t really be counted upon to help you make the home look its best for showings. As mentioned, your tenants aren’t really invested in the sale of your home, so there’s little incentive for them to help it look its best for showings. Waiting gives you the chance to make the cosmetic updates the home needs and that can help it sell much more quickly. In fact, you may find your home lingers for weeks — even months — on the open market with tenants in it, but that it sells relatively quickly when tenants move out. Of course, the major drawback to waiting is you will go some undefined period of time with no rental income. Once those tenants move out, you’re paying the mortgage, interest and taxes, and there’s nothing coming in to offset those costs. It’s sometimes nice for a home to have furnishings in it while on the market — furnishings help prospective buyers imagine themselves living there. And here’s another major reason why selling with tenants in the home may be ideal: You may find your buyer is another investor who wants the security of knowing a rental property will be leased from day one. Naturally, tenants are unpredictable when still living in the home. Who knows when they’ll be there for showings — when they really shouldn’t be — and who knows what kind of condition they’ll leave the home in before a showing? 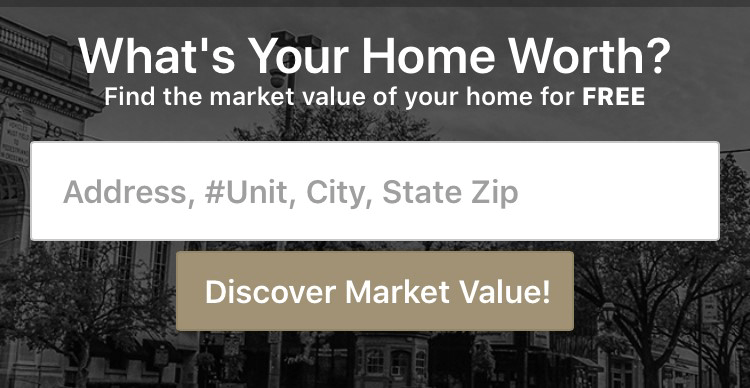 At CENTURY 21 Core Partners, we know the ins and outs of selling a home with tenants in the York area. When you’re debating whether or not to try and sell a home with renters still living in it, we can deliver the expert advice you need. Our team is made up of deeply experienced and highly knowledgeable real estate professionals who understand the sales process and the York market. Contact us today about choosing whether or not to sell a home with renters.